In April of this year, Omnibus conducted a survey of 1,000 consumers here in the U.S. 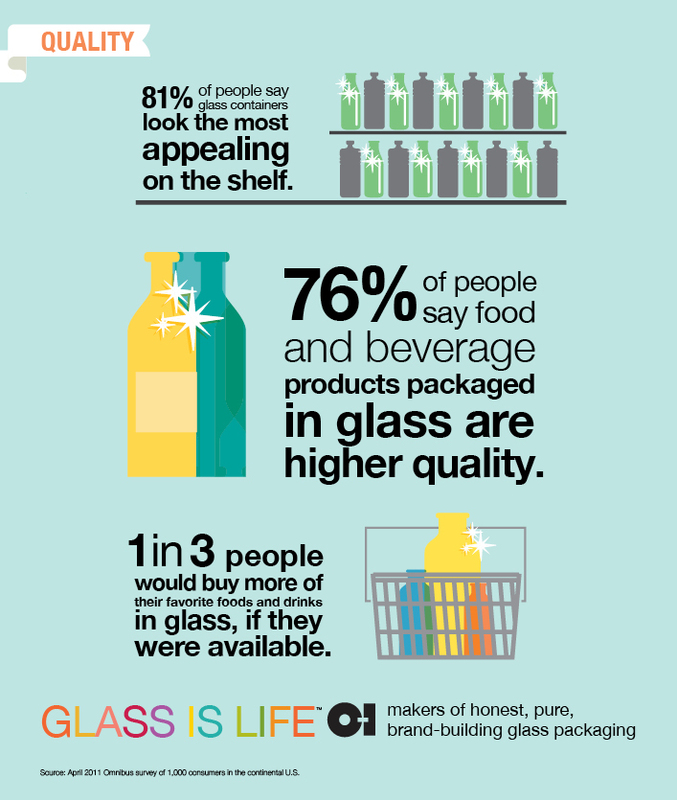 The survey was an effort to better understand how we think of glass relating to the safety and quality of our food and beverages. Recently on this blog, we’ve shared a lot about the health and environmental dangers of plastic. So when we ran across this terrific infographic summary of the Omnibus survey, well we just had to share. Here in Bluffton, we’re right on the May River and close to our Atlantic ocean shores. Most of us love the ocean and we collect souvenirs like seashells, driftwood, rocks, and other momentos. And still, there are individuals working to clean up the beaches by combing the beaches for trash – the human impact on our shores. On Twitter, we follow @beachcleanup and @floastsamdiaries – interesting people who are showing us in very creative ways what shows up on our shores. And then we found this artist who took a whole year’s worth of trash from the beach and turned it into art. 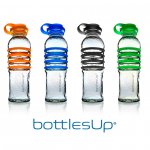 BottlesUp will showcase its reusable glass water bottle to retailers and attendees of the 2011 Atlanta Gift & Home Furnishings Market Expo, July 15-19. Tapping into the eco-health and environmental concerns among consumers, the company will feature its glass water bottles that blend the artistic beauty of glass with the environmental responsibility of pure, natural, recycled materials. 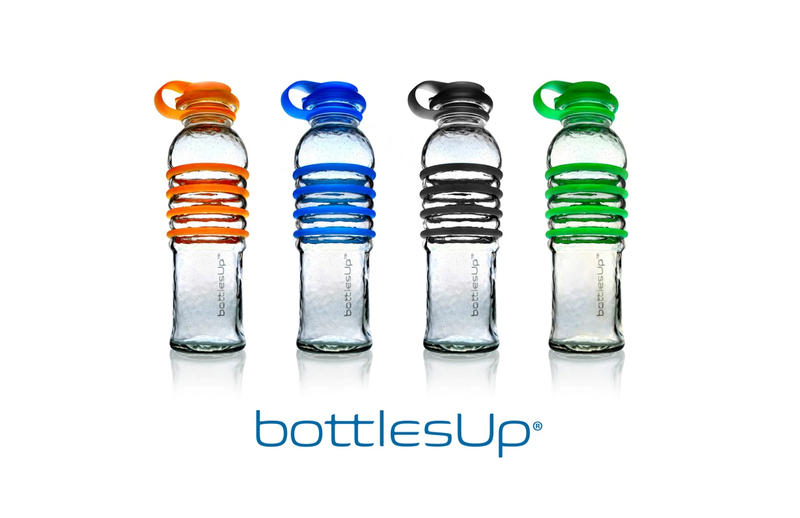 In Atlanta, BottlesUp will be located at the show in Building 3, Floor 2, Booth 1800 with their partner Inno-Labs. Will we see you in Atlanta? Let us know! There are so many organizations helping to raise the awareness of the damage done by plastics to our health and our environment. Our friends at the Surfrider Foundation, have a great Rise Against Plastics campaign, asking folks to pledge an effort to end their use of single-use plastics. What we had to share though, was this creative and compelling video that, in a very simple way, shows the damage to marine life of plastics in our oceans. What other great projects have you heard about?